With the world of social media changing every day, it is no surprise to hear that social media marketing will most likely consist of entirely new trends and ideas in 2019. Although it may seem difficult to constantly keep up with new gadgets and options, this task is surprisingly easier than you think. 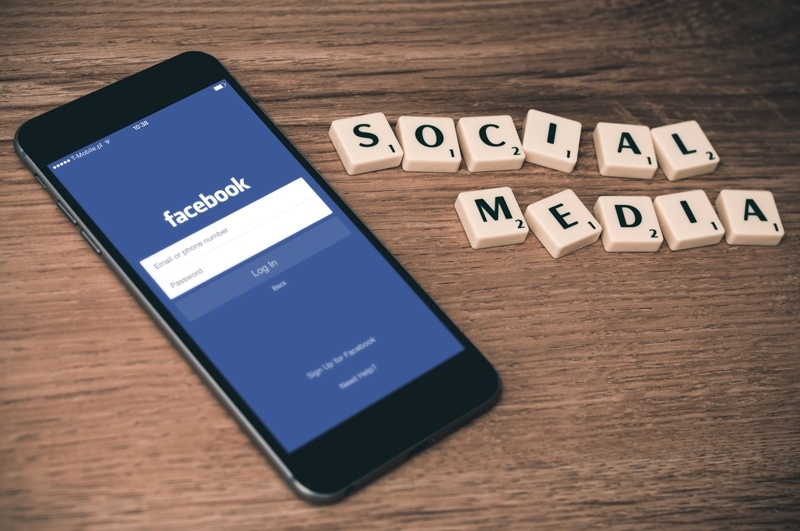 If you are a business owner, you should begin to consider implementing these five social media marketing trends in order to have an edge on competitors in 2019. The most noteworthy trend of social media marketing is video content. Video content is already being put to use in today’s market, but it is expected to take off even more in the coming year. The most popular source of video content is live streams. Live streams offer customers an authentic and real-time glimpse into the company that creates a meaningful bond between consumer and business. Companies can use videos as a way to deliver engaging and relevant content to a widespread audience, such as new products or services, exciting announcements, or any other information of importance to your current and potential customers. Another approach to delivering content is through micro-influencers. If you are familiar with social media platforms, then you are familiar with influencers. Social media micro-influencers have become of great value to companies because their impact and online visibility is unmatched. Micro-influencers have the specialized ability to promote your company in a way that not only genuinely interests their fan base but maintains that level of interest through engagements. In addition to building your brand, social media can play a critical role in strengthen your brand and company image. Social listening, or social monitoring, involves the act of scouring social media platforms to find all untagged mentions of industry keywords, company name, or brand. This diligent trend can lead to a variety of benefits including innovative lead generation, customer service, and reputation management. Social listening supports the process of identifying flaws in an attempt to correct the business plan and finding prospective individuals in need of your companies’ services. Given the amount of information uploaded to social media every day, it will not be difficult to use personalization to your company’s advantage. Social media easily provides insights into your customer’s life, including their needs and opinions. Customer communication can be personalized based on their purchase history, social media posts, clicked links, location, and other interests. This trend involves a level of personalization which enhances user experience and produces a one-on-one relationship with your customers. Social media has always been known for its ability to provide real-time communication. In 2019, companies can put that feature to work by incorporating timeliness into their social media marketing initiative. Customers have the ability to discuss or buy your products at any given time of day. New technology, such as chatbots, allows companies to provide 24/7 monitoring and customer support services to keep up with the world of social media. The new year is merely weeks away, you do not want to get behind when it comes to changing social media marketing trends. From what we know, 2019 is going to be the year of “now”: customers want products, answers, and content immediately. So, make sure your company is implementing these trends in order to keep up with the demands and needs of your customers. If you have any questions about social media marketing trends, need help posting to social media platforms, or other digital marketing services please contact Pink Dog Digital at (410) 696-3305, email us at info@pinkdogdigital.com, or visit us on the web at www.pinkdogdigital.com.